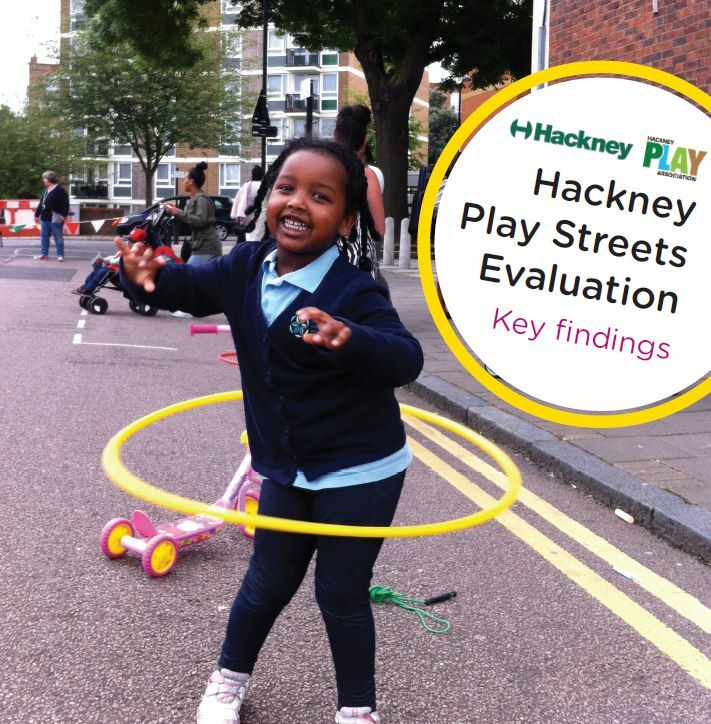 Why would you want to let your child play out in the street? Even a generation ago, most parents would have greeted this question with blank faces. Playing out was just what kids did – why would you need a reason? Of course, things are different today – for all sorts of reasons. In almost all neighbourhoods, parents need to take a stand, and to resist the norm of parenting that says being a good parent means rearing your child in captivity. 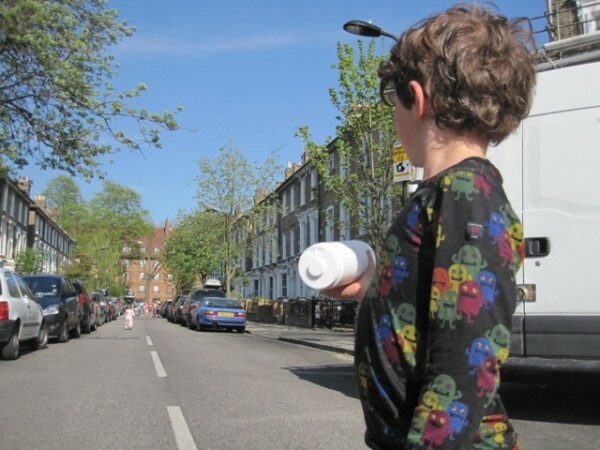 For parents who come together to set up Playing Out road closure projects, taking this stand means extra commitments: talking to neighbours, liaising with the Council, setting up rotas, and maybe spending a couple of hours a week out in the street. 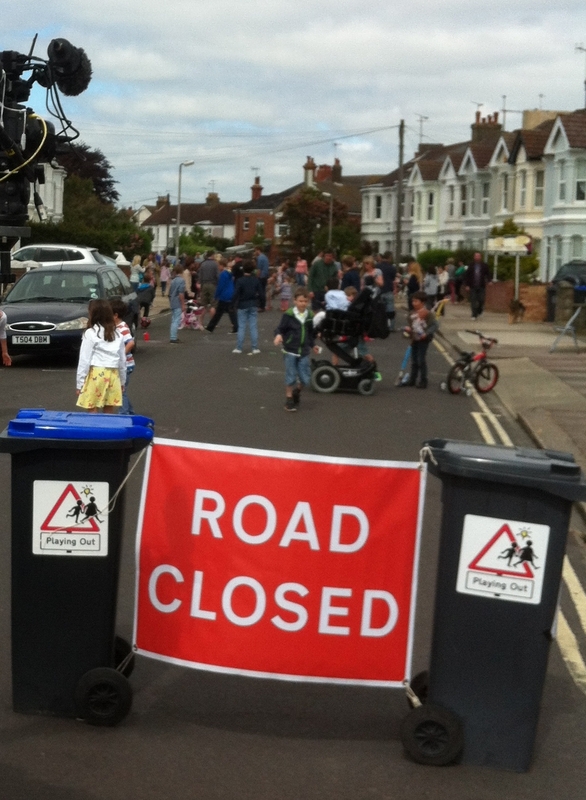 So, to rework my opening question: why do parents get involved in organising road closures for play?